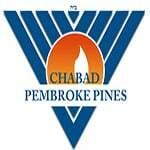 "The Kiddush" has become a vital part of the Chabad community as it does much to create friendships and the warm Shul atmosphere in which we take great pride. 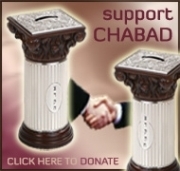 Please consider the mitzvah of sponsoring a kiddush. It is a wonderful way to honor an event, a memory, an individual or any other life-cycle event. 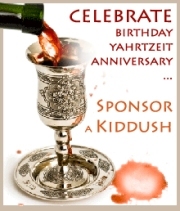 Kiddush options below are for up to 30 people. 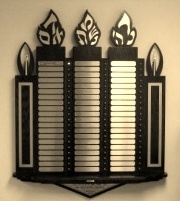 For Bar-Mitzvahs, or for bigger Kiddushim please add in incriments of 30.